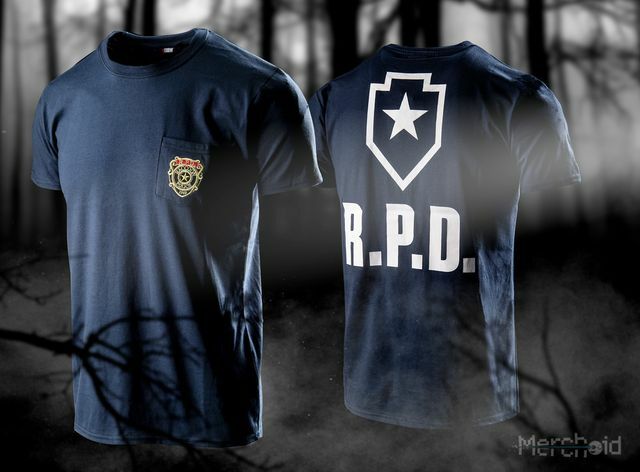 Merchoid have just released a range of Resident Evil 2 branded merchandise which should help identify you as a living human during the next Zombie outbreak. 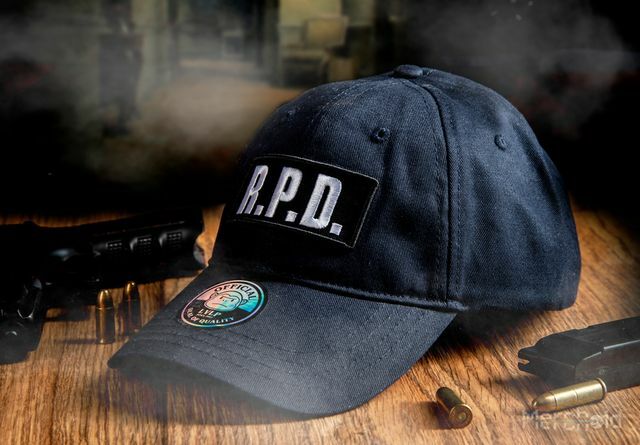 Items in the range include hoodies, T-shirts, mugs, caps and badges. 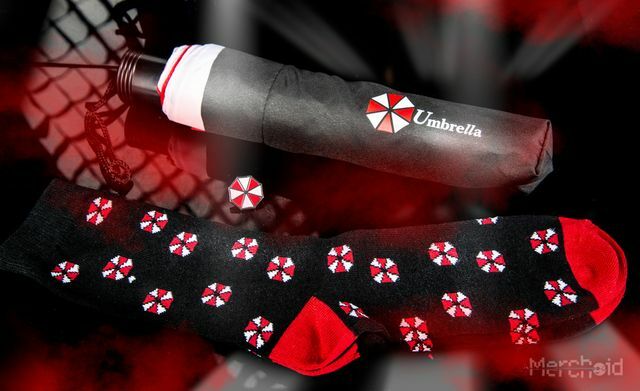 There’s also an Umbrella themed, erm umbrella! 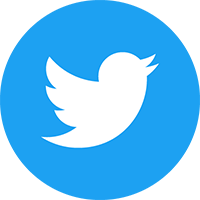 Gaming related clothing is an area very much on the rise and we can see people from all walks of life wearing something inspired by their favourite games. 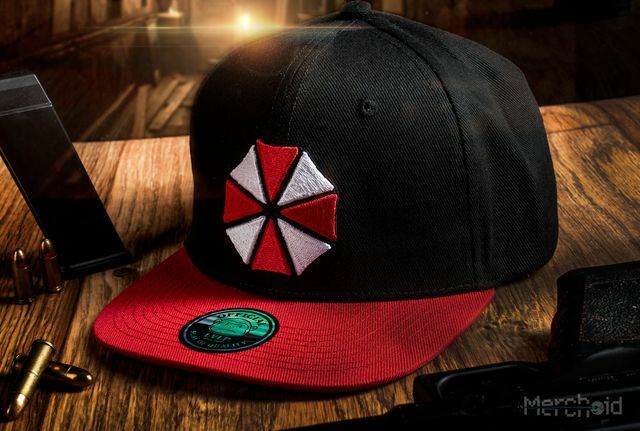 This new range of Resident Evil stuff should prove popular as its actually a rather good looking range. 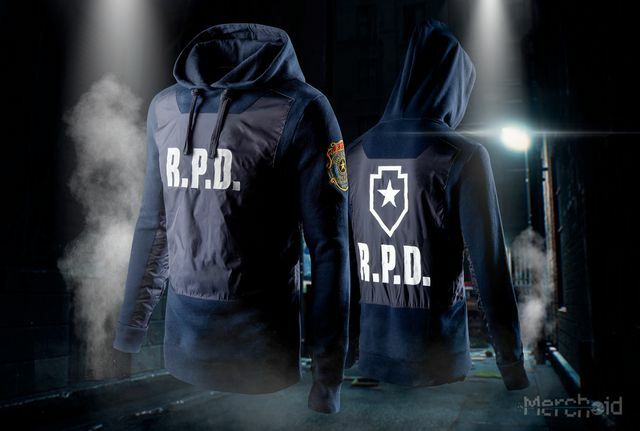 The Team Building Exercise RPD Pocket T-Shirt and Time To Mix It Up Green Herb T-Shirt are both pretty cool looking and the Leon Kennedy RPD Premium Hoodie really stands out, though I’m not sure it will be as popular. The caps for me are the best looking items available and although they might seem a bit pricey they are going to be the more popular items but given that I’m a middle aged man my sense of fashion and what sells could be slightly skewed! You can check out some more images in our gallery below or head over to Merchoid to see the full range.